Soft and pretty cardigan from NEW LOOK. 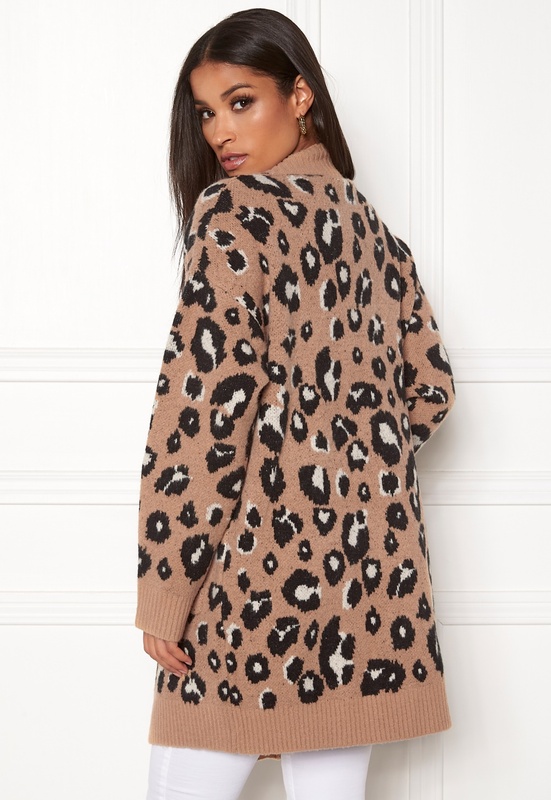 The cardigan has a lovely patterned knit and is perfect for everyday wear. - Stretch knit quality - Two front pockets - Buttoned closure - Knitted cuffs and hemline Back length from shoulder 80 cm in size S (UK10). The model is 172 cm tall and wears a size S (UK 10). Machine wash at 40 degrees (very delicate wash).